Have you ever wondered where your weed comes from? Who grows Afghani Kush, or Purple Diesel? And where does your money go? A local dude with a grow lab in his basement, or some foreign drug lord who rules over vast fields with an army of gangsters? Marijuana first came to the United States in the early 20th century, brought by immigrants from Mexico. In those early days, the plant was so common that it could be found growing along the roadside throughout the American south. But thanks to the efforts of Harry Anslinger, J. Edgar Hoover, Richard Nixon and other Drug War champions, pot has been systematically demonized, criminalized, and driven underground. The result being that much of the marijuana consumed here in the U.S. has to be smuggled in from other countries with weaker laws or inadequate enforcement. 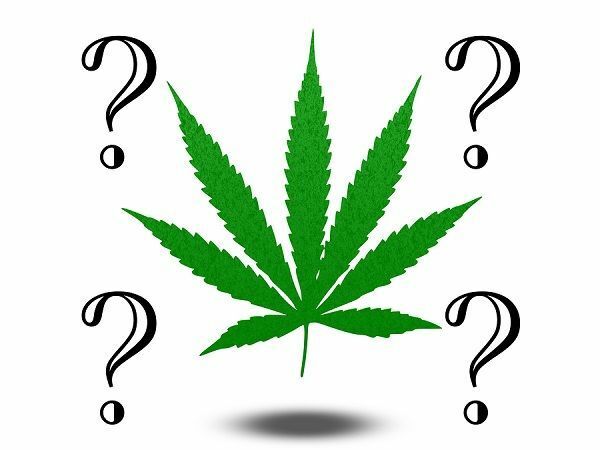 While estimates vary wildly, the amount of marijuana sold and consumed in the United States is somewhere between 10,000 – 20,000 tons, and about 50 percent of that is believed to be imported from abroad. That means that thousands of tons of pot are smuggled into the country every year. Mexico. Mexico cultivates more than 20,000 acres of marijuana every year and produces an estimated 7400 tons of pot; easily making it one of the leading producers in the world. Most of this finds it’s way into the United States, and Mexican weed makes up an estimated 40 percent of what we consume here in America. If you live along the border, there is a pretty good chance that what you’re smoking comes from Mexico. Paraguay. The land-locked nation of Paraguay is the leading producer of marijuana in all of South America, growing almost 6000 tons per year. Columbia. Since the 60s Columbia has been a world leader in the production and exportation of illegal drugs. While most famous for cocaine production, pot continues to be a major cash crop for Colombian farmers. Africa. Many African countries grow large amounts of marijuana, with South Africa, Nigeria, Ghana, Egypt and Morocco being the leading producers. Jamaica. Ganja is a part of Jamaican life and culture, and despite decades of prohibition and eradication efforts, the country is still the largest supplier of marijuana in the Caribbean. And most of the product winds up in the U.S. While marijuana is grown across the country, there are no reliable figures to gauge how much. Afghanistan. Even after prolonged US military occupation, Afghanistan remains a hot bed for illegal drugs. Best known for providing most of the world’s opium and heroin, the country is also the world’s largest producer of hashish (cannabis resin). Many indica-type strains of marijuana trace their genetic heritage to this region. Canada. 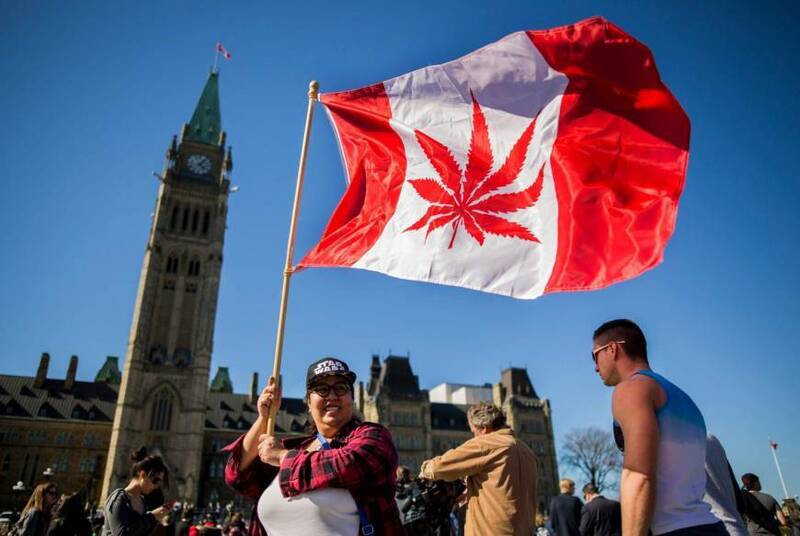 Although Canadian weed accounts for a pretty small portion of total US pot imports, high-grade weed from British Columbia is widely available in the Pacific northwest. USA. America is one of the top marijuana producers in the world – especially potent, high-quality strains. Since 1976, marijuana has been legally grown in America for medical purposes. In recent years the quantity has exploded as state after state passes laws approving medicinal use. Today there are countless indoor and outdoor growing operations in the United States, most of them still illegal. According to some figures, as much as 5000 tons of pot is grown right here at home. The top five states for marijuana production are California, Tennessee, Kentucky, Hawaii and Washington, with each state growing more than a billion dollars worth of weed per year. Obviously all these numbers are loose estimates, usually extrapolated from surveys and law enforcement data (drug arrests and seizures). Marijuana remains a black market crop. It’s production and transportation are undocumented, and it is impossible to know with any degree of accuracy which countries produce how much, and where it goes. And a recent study by Beau Kilmer and the RAND Drug Policy Center has shown that much of the available information about drug trafficking is inflated and unreliable. But the fact is, marijuana is a big industry. Because of the dangers of the growing and smuggling, pot is extremely profitable compared to other, legal crops. In the poorest parts of the world, farmers turn to marijuana as a cash crop, often out of necessity, and the governments of these nations simply don’t have the resources to police the entire countryside. And while the major players have changed through the years, but the international drug trade still thrives in the shadows. There are economic and social benefits to buying marijuana from a local supplier, just like buying locally grown food or American made cars. When you buy from local growers, your money goes back into your local economy, instead of going into a drug lord’s Swiss bank account. Freshness (or lack thereof). Weed from outside the country has to travel a long way to get to you, and it can change hands and change containers many times. By the time it reaches the end of the line, and ends up in the hands of the smoker here in the US, it is usually stale. Compressed. Weed that is smuggled over the border is usually compressed into bricks, in order to fit the most weight, the most product into the smallest possible space. Seeds. Smaller, local growing operations (especially indoor or hydroponic) usually separate out male and female plants, and take great care to control pollination and fertilization. Large pot fields, such as those found in Mexico, Afghanistan and elsewhere, are unable to care for their crop with the same attention to detail. The open air pollination results in a relatively high seed content.